Another round of applause for completing the 5 day RESET, we’re onto week one of Destination Transformation. If you haven’t yet joined us, hop on this health train any time. Your level of awareness to your body, how it feels with food is heightened a little more than it was a week ago. As we move forward I’d like to invite you to take the next step in body and health awareness…….sleep. 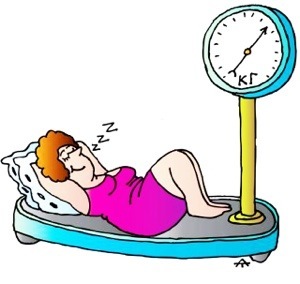 If you haven’t heard, YES you can loose weight while you sleep! There are studies show that people who are sleep deprived produce an excess of certain hormones such as cortisol, grehlin and neuropeptide Y. These hormones can stimulate hunger and lead to overeating. Start your day with the end in mind and plan for sign off, shut down 30 minutes before your bed time. If you can do all this 15 minutes earlier this week than last week, your weight loss journey will be that much more successful.